Fret not guys I didn't forget you! Life has been real busy and I am getting for another transition in my life. Adulting is sure exhausting. 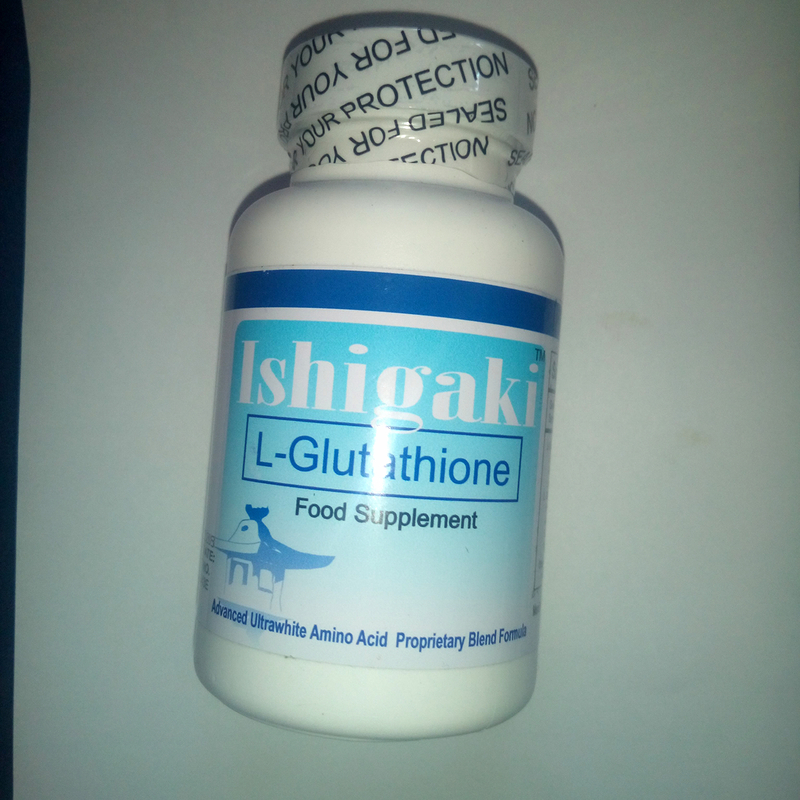 Anyhows I have been a big lurker of online shopping and Watsons lately, I just thought of sharing what I am up to these days. 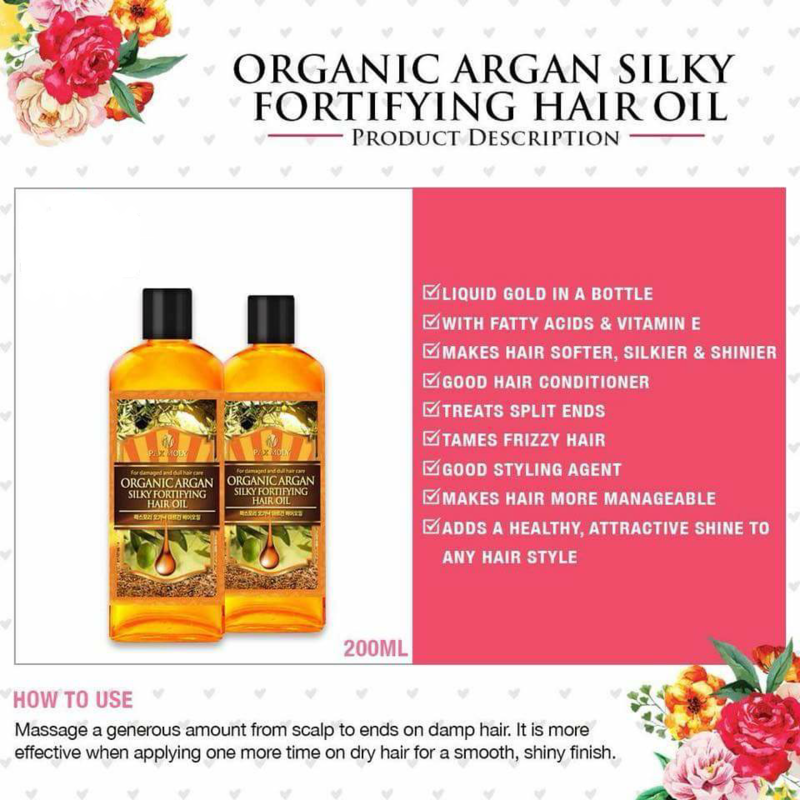 Silky Girl Philippines is on 50‰ off!! That is why I got another BB all in one foundation and 20hrs water proof black eye liner. 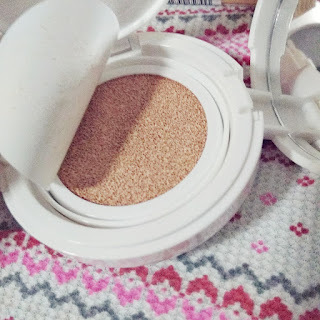 Naturactor powder foundation - I was head over heels in love with their cream foundation so I got the powder counterpart to see how it fares. The Ordinary Niacinamide + Zinc - I have been seeing a lot of reviews for this product and I was itching to try it myself. 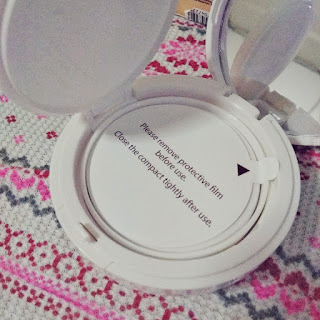 Seoul white instant whitening cream - A non-oily instant whitening cream as I can remember. It even comes in a sampler size! Skin white whitening lotion — My sister swears by this whitening lotion so hopefully it can help lighten the dark insect bites on my legs. Efficascent Oil - A must as a massage oil. I really like the scent and it's not so minty like before. It is the right kick for relaxation. 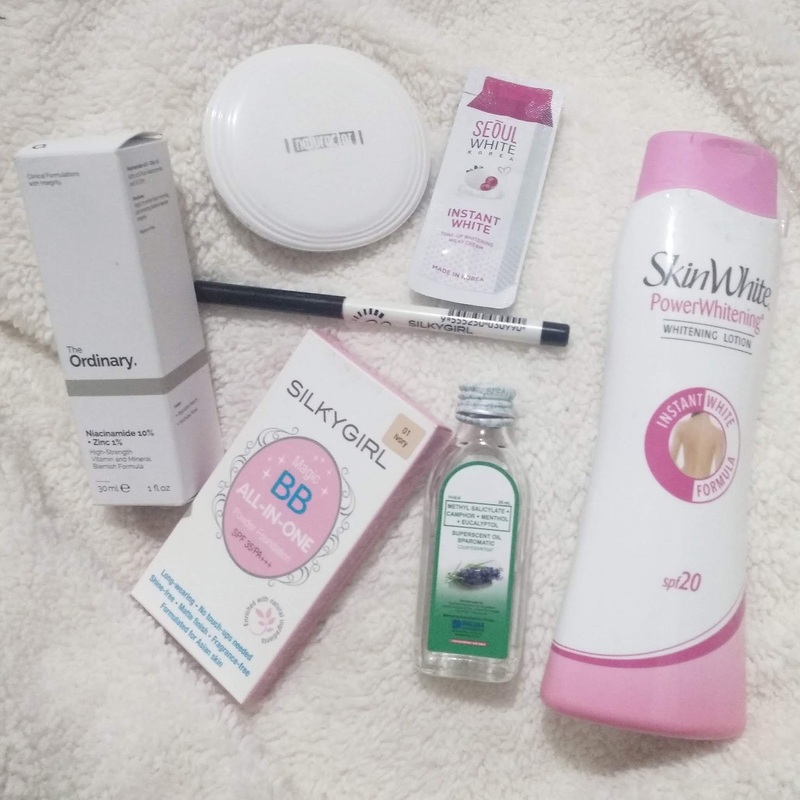 Would you like me to review any of these product? So far so good! A matte BB cream is a rare find especially on cushions! That is why I often reach out for my foundations more when its hot and humid because I don't want to be a grease ball at the end of the day. 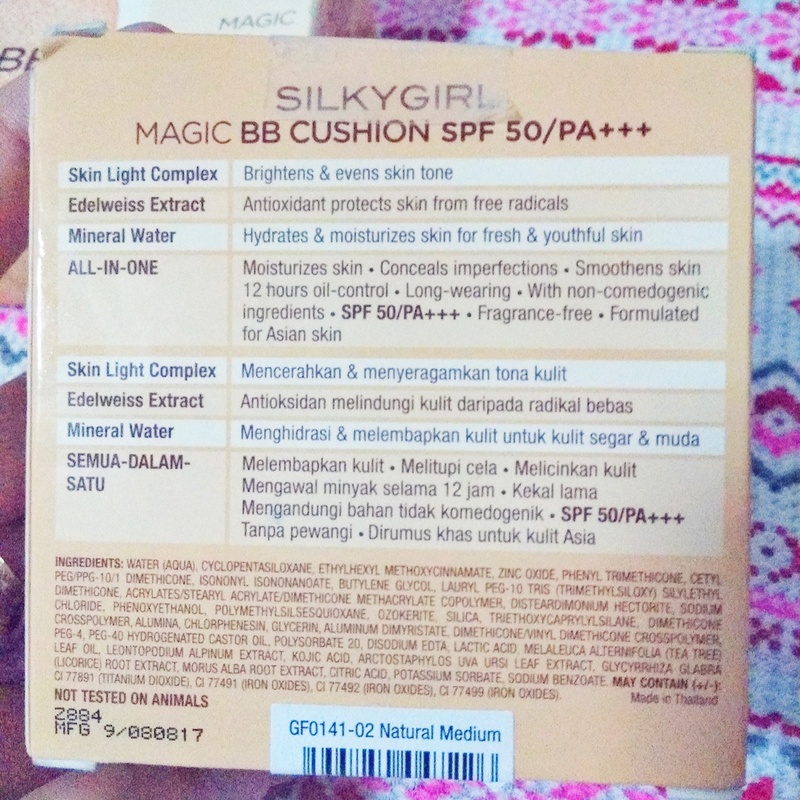 But gone are the days of dissatisfaction with BB creams when I started using Silkygirl Magic BB Cushion SPF 50/PA+++. This BB Cushion is enriched with beneficial key ingredients like Skin Light Complex, Eldelweiss Extract and it is rich in mineral water to keep skin looking fresh and youthful to make you stand out. Dap on this BB Cushion and tap-tap on skin for medium to high coverage. Available in 2 shades; 01 Natural Light, and 02 Natural Medium. Their white plastic compact reminds me of the old Clean and clear powder I have before, it's pretty basic but clean looking. On top it has the Silkygirl logo which faded after a while. Beauty is only skin deep! 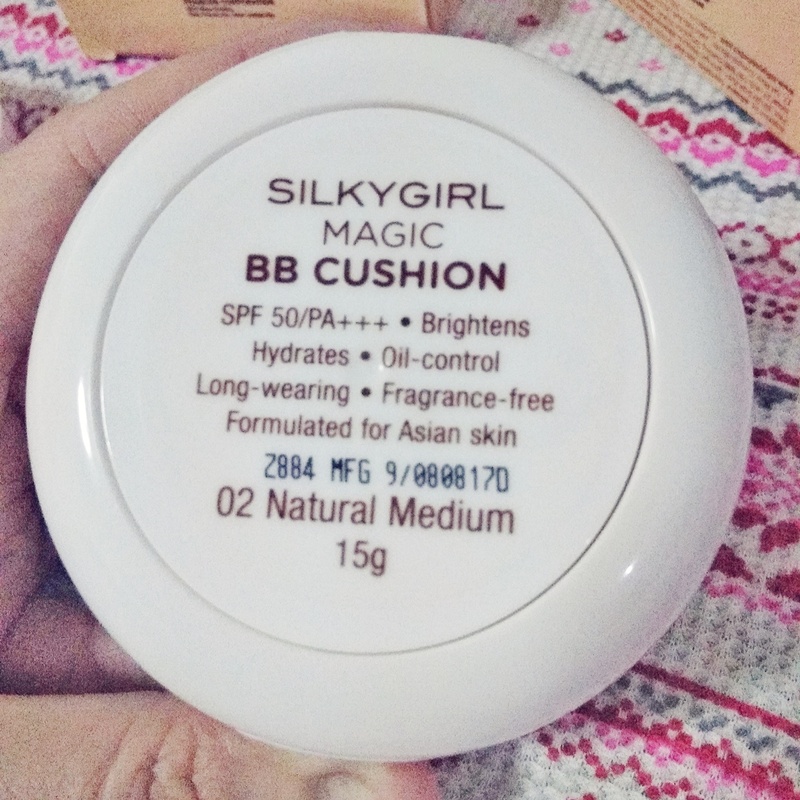 What matters is the inside, which also goes with this Silkygirl Magic BB Cushion SPF 50/PA+++. 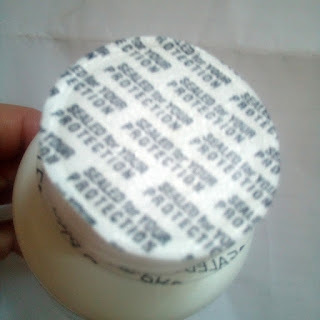 The cushion is made out of soft foam which has the 15g of product. It doesn't leak nor dry out and so far I have been using mine for a month now. 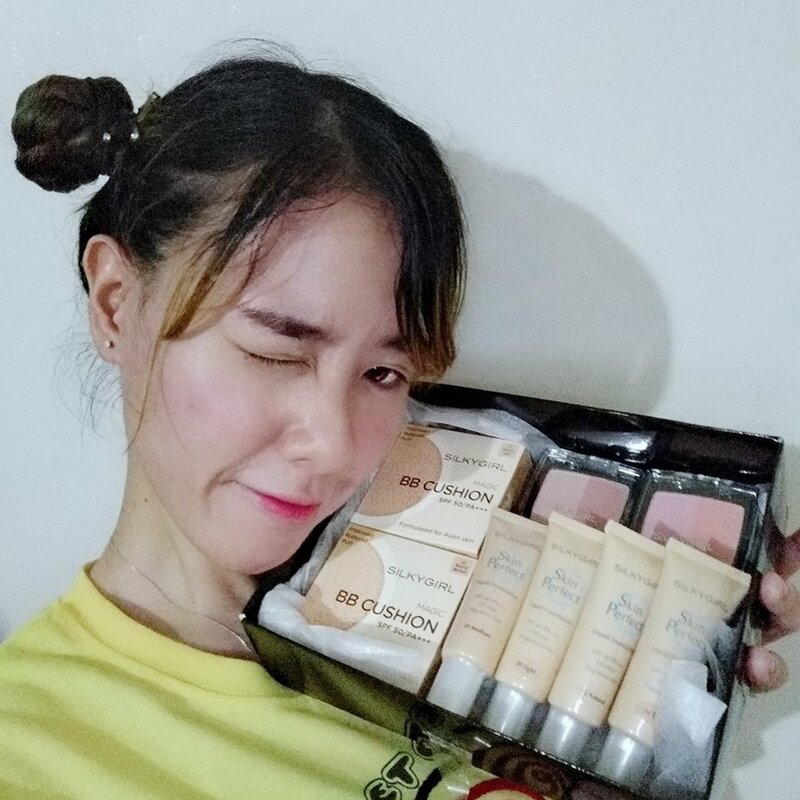 The 2 shades lean more on yellow undertone which is great because often than not most of the korean BB creams are greyish or has a pink undertone. The 2 shades is still insufficient because if you are pretty fair like me you might find this a bit dark. 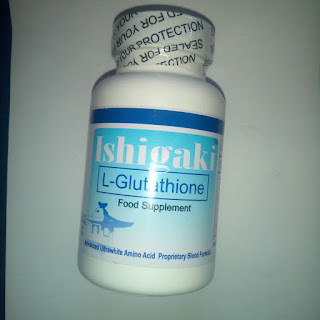 For normal skinned gals you may use it as is. It is a true matte and won't make you oil up. For finishing touches I like to top it off with a bit of powder for a more flawless finish. Sometimes though if the skin is too dry (which is what my skin usually is when I use my acne cream) it can make the pores look bigger so make sue to moisturize. I also find that the coverage on red marks is pretty good but it doesn't last long. It fades on me and at the end of the day it seems I didn't put anything on my face at all. 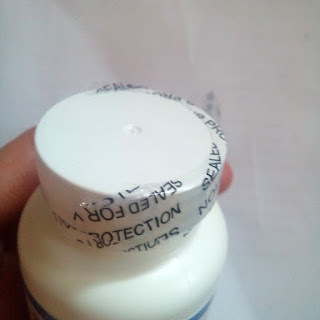 What I like to do to solve this is to layer it on sunblock. 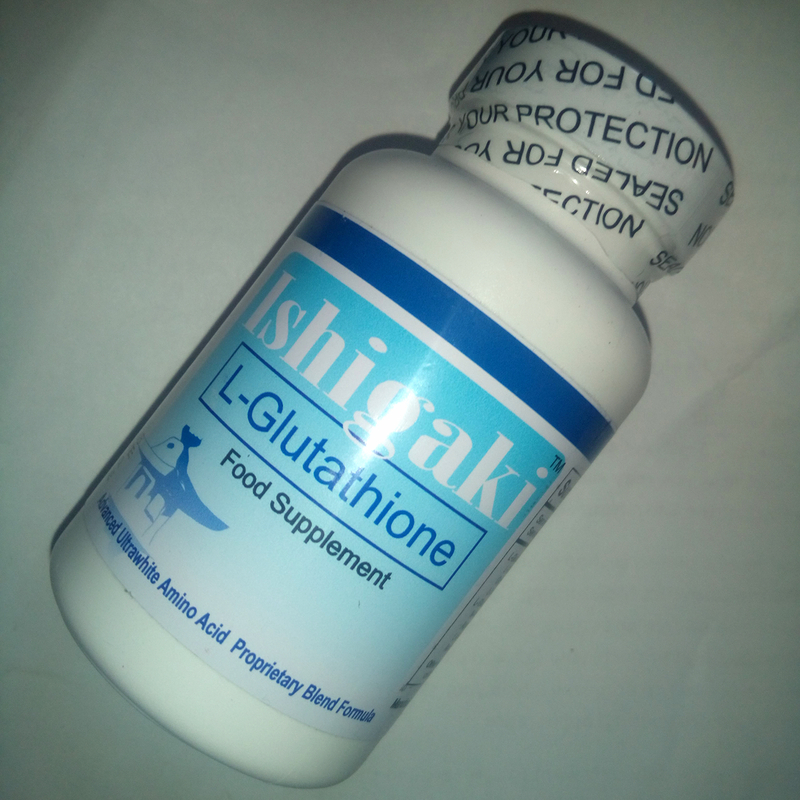 Using sunblock underneath it actually helps it stay longer as it adheres better to the skin. I use Celeteque sunblock cream. You may also opt to use a liquid foundation or BB cream if you're not a fan of sunblock. 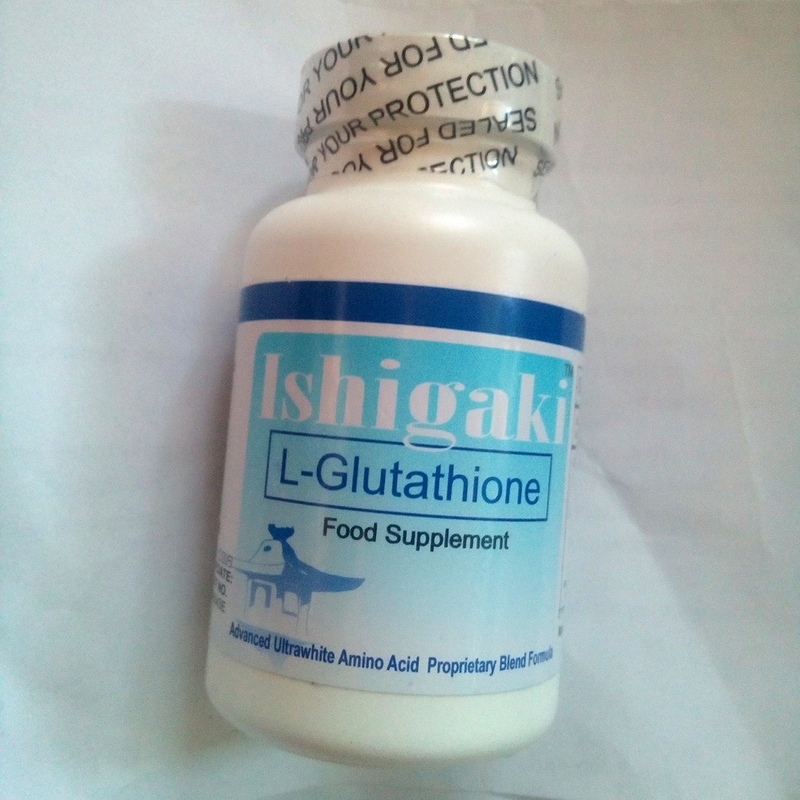 P675 available in Lazada, BeautyMNL and Silkygirl kiosks nationwide. YES! Hopefully there can be a lighter shade in the future. 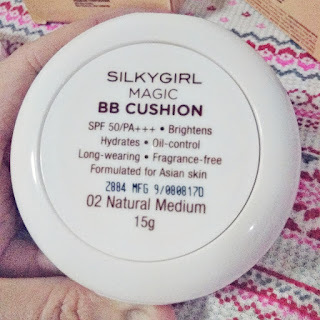 Silkygirl Magic BB Cushion SPF 50/PA+++ is an awesome find and it does stand out among the BB cushions available today as the matte effect is perfect for the Philippine weather and the shades are perfect for Filipinas. Price wise this is also budget friendly, it doesn't break the bank and it doesn't dry easily. And that's today's review. 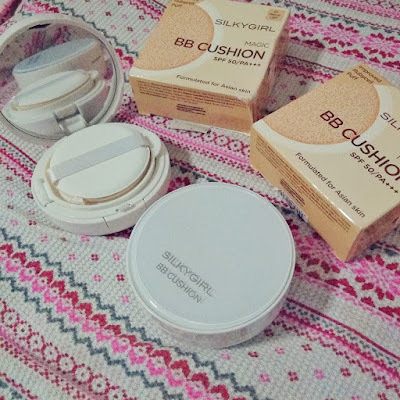 What's your favorite BB cushion right now? And to end this post here's a La Vie En Rose, a very feminine debut song from Izone and it literally translates to "A life in pink!" Hey gals! I've been lurking in youtube for a while now, nowadays and I've been contemplating if I should be back to blonde or if I should stick to the healthy black hair? I am amazed on how many youtubers are in there now. Looking back, I can only remember Michelle Phan! 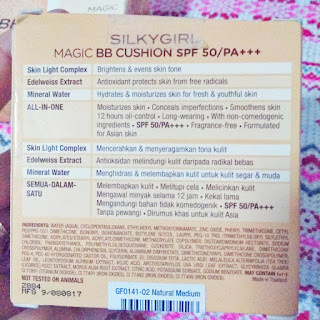 Anyway so am I blabbering a lot again, let us just look at what I got in the mail today, its a red gift box of cosmetic goodies from Silkygirl Philippines! The Shimmer Duo Blusher pairs matte and shimmer shades to illuminate your features. The matte blush can be used shading and contouring, whilst the shimmer shades can be used for highlighting. When used together, you can see an instant glow on your face at once. Oil-free and fragrance-free. I haven't had the time to go through the completely but the liquid foundation is a bit watery, I will see how it will fare under powder. I didn't know that Silky Girl also has BB cushion! This is intriguing and I am excited to see if it will work on my combination skin. The blushers looks awesome as it features 2 shades in one pan. Its also notable that each of them has one matte and one shimmer shade. 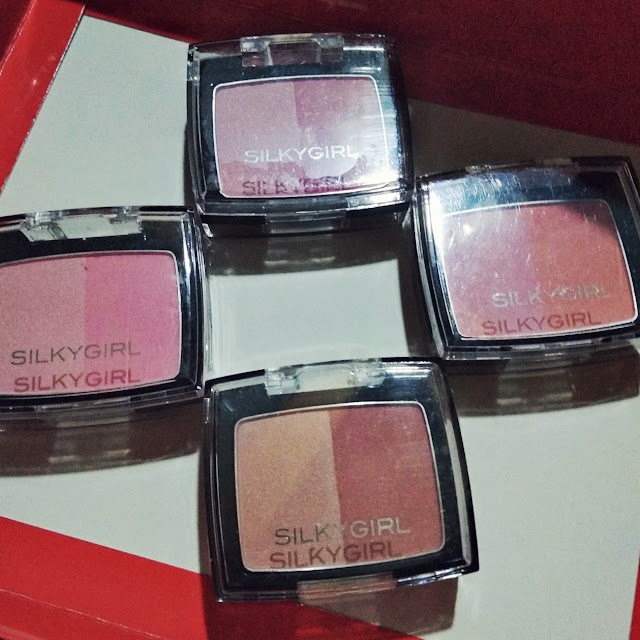 I will be reviewing them soon, thank you Silky Girl Philippines!